An Act to consolidate and amend the law relating to Criminal Procedure. The Act received the assent of the President of India on 25-1-1974. 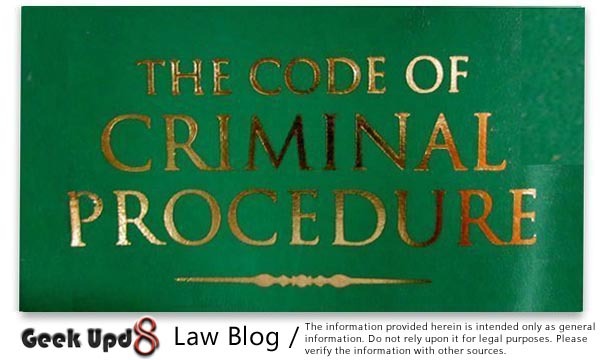 Criminal Procedure Code, CrPC 1973 (India) ACT NO. 2 OF 1974 [25th January, 1974.] 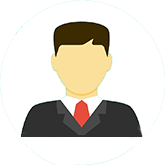 is the main legislation on procedure for administration of substantive criminal law in India. It was enacted in 1973 and came into force on 1 April, 1974. It provides the machinery for the investigation of crime, apprehension of suspected criminals, collection of evidence, determination of guilt or innocence of the accused person and the determination of punishment of the guilty. Additionally, it also deals with public nuisance, prevention of offenses and maintenance of wife, child and parents. The Act consists of 484 sections, 2 schedules and 56 forms. The sections are divided into 38 chapters. In medieval India, subsequent to the conquest by the Muslims, the Mohammedan Criminal Law came into prevalence. The British rulers passed the Regulating Act of 1773 under which a Supreme Court was established in Calcutta and later on at Madras and in Bombay. The Supreme Court was to apply British procedural law while deciding the cases of the Crown’s subjects. After the Rebellion of 1857, the crown took over the administration in India. The Criminal Procedure Code, 1861 was passed by the British parliament. Details of various sections of CrPC to come in next articles. Stay tuned. please provide detail, which link you talking about ?